I started writing my 3 Things Thursday post as I usually do, by thinking back to my week and looking at all the photos I took to pick the three things that really stood out or had me excited. And then I remembered that it is my Blogiversary! This week, two years ago, I wrote my first blog post ever. It was actually today’s date exactly, November 13, 2012. In last year’s blogiversary post I looked back at how much things had changed in my one year of blogging and how much I had learned. So this year I’ve decided to to write about the three things I love about blogging. I love writing, it ignites my mind, my imagination, my spirit. Whether I’m writing about something personal, something fun or even a sponsored post, it’s always a story from my heart. When I left my television job behind almost two years ago, I thought I would really miss it. But I am fine. I’ve replaced one creative outlet with another and I love that the writing I’m doing here on my blog actually makes a positive impact on other peoples lives whether it’s with emotion, laughter or information. And I can’t forget to mention the freelance and ghost writing that I do for others to help them get their message and words out. All it all, it’s pretty awesome! Oh my gosh, I had no idea how many amazing people I would meet after starting my blogging journey. When I first moved back to Vancouver from Winnipeg, I found it hard to make new friends and have playdates, it was a little lonely. 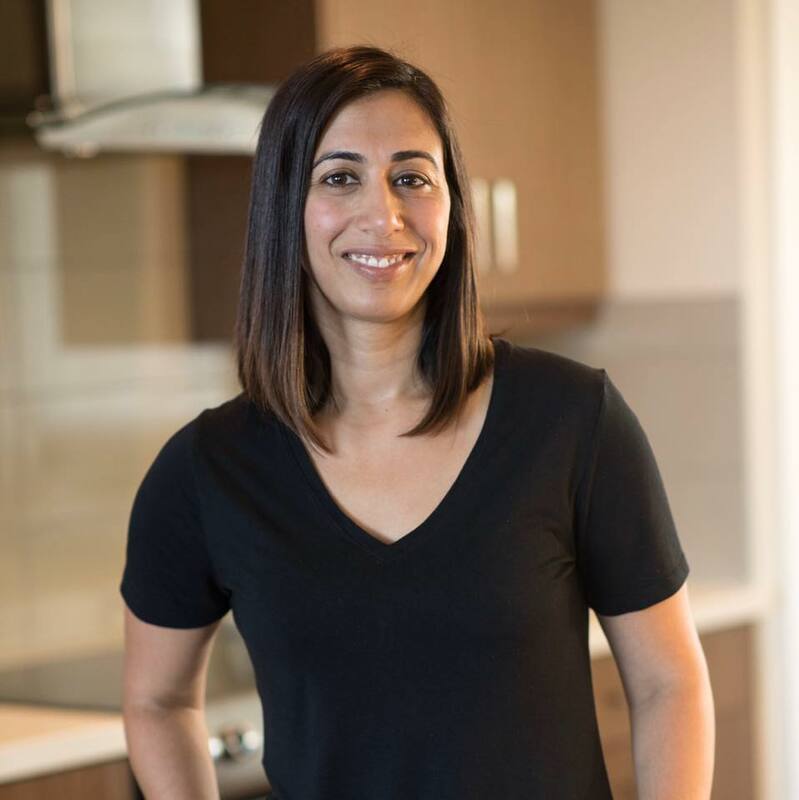 Then I was selected as one of Vancouver Mom Top 30 Bloggers and things changed. Blogging reignited my love for writing. It’s also blossomed a new passion, social media. I was reluctant to be on any other platform besides FB but once I started blogging, I knew I’d have to expand my repertoire. So then came Twitter, Instagram, Pinterest, Google +, the list goes on. And not only do I enjoy it, I think I’m actually good at it! So I’ve starting doing some freelance social media and content creation work to go along with my freelance and ghost writing. It has also inspired an entrepreneurial part of me which didn’t exist before. I never wanted to own my own business, I was happy being creative, doing what I loved best and letting others deal with the details. But all of a sudden, I have all these ideas exploding in my head and I’ve actually start pursing them and I think it’s going to be great! Don’t worry, details will be coming soon on that, I promise! 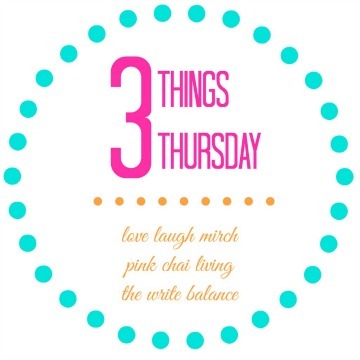 So those are my 3 Things Thursday this week as I celebrate my two-year blogiversary. Now I’d love to hear from you about what’s been happening in your week. 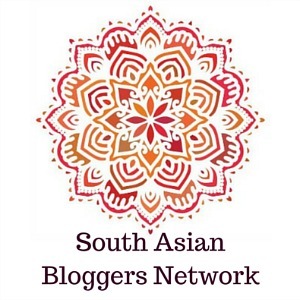 All you have to do is write up a blog post, grab the badge, link back to either me at The Write Balance, Nisha at Love Laugh Mirch or Raj at Pink Chai Living and then add your post to the linky below. It’s that easy and lots of fun! Those are three great things to share Ashley! Happy Blogging Anniversary Salma 🙂 You are a wonderful writer and co-linkup partner. Keep at it! Happy Blog Anniversary Salma. I have enjoyed getting to know you. Blogging has so many benefits and one of the most important is the people you will meet. I love blogging as well and it has ignited a passion in me and I look forward to meeting new and interesting people. Congrats. Your blog is so awesome and many of us look forward to it. Blogging definitely is a wonderful journey and it’s been great (virtually) meeting and learning from people like you Nathaniel. D’aaaw I love you back!! Happy Blogiversary! Okay, now I understand how your blog looks so polished all of the time! You’ve been doing this for a while, and have learned a thing or two! I’ve enjoyed getting to know you a bit over the past few months, and look forward to staying connected over the next several of your blogiversaries! It really has been a journey and it’s taken me a long time to get my blog to be exactly what I wanted, literally and figuratively. I appreciate the kudos Anna. Congratulations! It is always so much fun to reach the next milestone. That’s so sweet Sarita! I feel like we are very similar in that because I can really relate to the girl power on your blog! Wow. This is a beautiful reflection. Thank you for sharing how this past year and Blogiversary has changed your life. It truly is amazing to see the lives you can touch and where you can touch them – all the distant lands. Its beautiful. I love your blog and its humor, joviality, and truthfulness. Congratulations on your big day yesterday. Thank you for sharing it with us. HUGS! I really appreciate your comments Danielle. Blogging really has been an amazing journey for me and I’m happy to share it. Well, Happy Blogiversary! And congrats for keeping it going and being consistent! Inconsistency is my biggest hurdle and one I’m working to overcome. I can really relate to your three points, too! Thanks for sharing! Happy Blogoversary to you! Glad I got to know you through our Thursday posts! Happy Blogiversary lady! I’m so glad we met too, and I’m really excited about all the awesome stuff we are going to do next year. Happy blogiversary! I am so happy we connected this year. You are so great at bring people together. I can’t wait to see the business ideas you have coming up and happy to support in any way! Happy blogiversary! 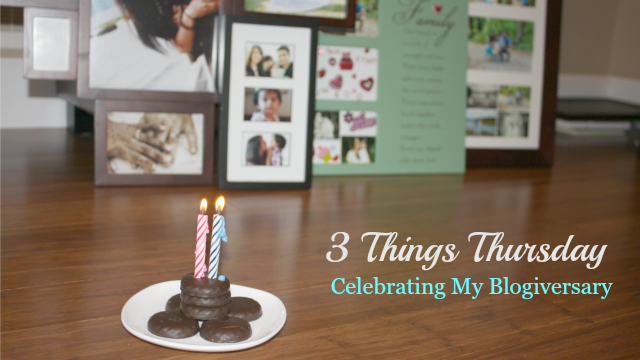 Those are 3 things that I love about blogging, too. I’ve met so many amazing people I never would have known if it weren’t for blogging!